Bollywood movies are known for its song & dance routines, elaborate sets, gravity-defying stunts, and the usual boy meets girl love stories. But then, there are a few movies which are not just interesting, but they also make people see things in their lives and ultimately life itself in a different light. Here are some of the finest Bollywood movies which we know for sure have the power to change one’s thoughts and re-look at what life is and can be. One of those movies which a lot have heard about, and a few have seen, but anyone who has watched this movie couldn’t help but be impressed by it. The movie is about Rohan who returns to his home from boarding school, only to be welcomed by a super-strict father and a half-brother. The story unfolds as Rohan fights and aims for his dream of becoming a writer instead of following his father’s footsteps. This movie is a subtle yet powerful reminder of the fact that we can become whatever we want in life, provided we have the heart to give our dreams the flight they deserve. When was the last time you didn’t catch yourself or someone around you cribbing about how messed up Indian education system is? 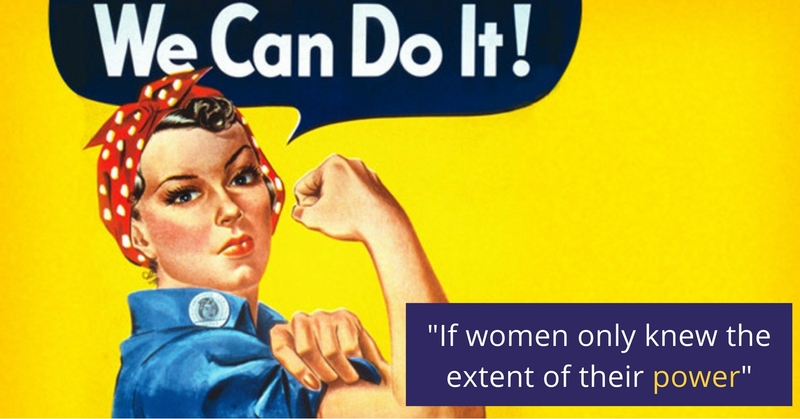 Yes, there are some flaws, but when it comes to our ideas of education and what it means, we’re at fault ourselves. 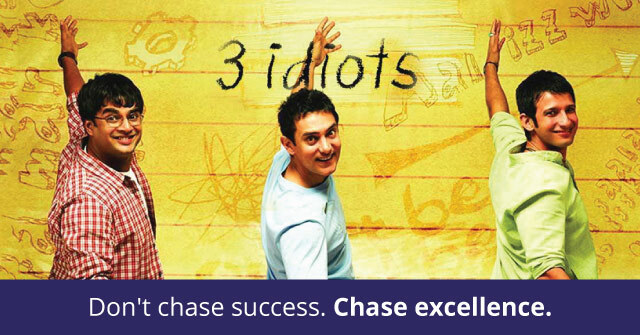 At least, that’s what 3 Idiots brings to light with its brilliant and comical take on our education system. 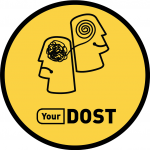 All the outstandingly hilarious jokes are coupled with a sharp critique of how our ideas of education and success are not about knowledge and the excitement of learning, but just about grades and the large pay-packages. This film makes you wonder, has the system failed the students or has the society’s expectations failed them by putting them to the test every single day of their student life. 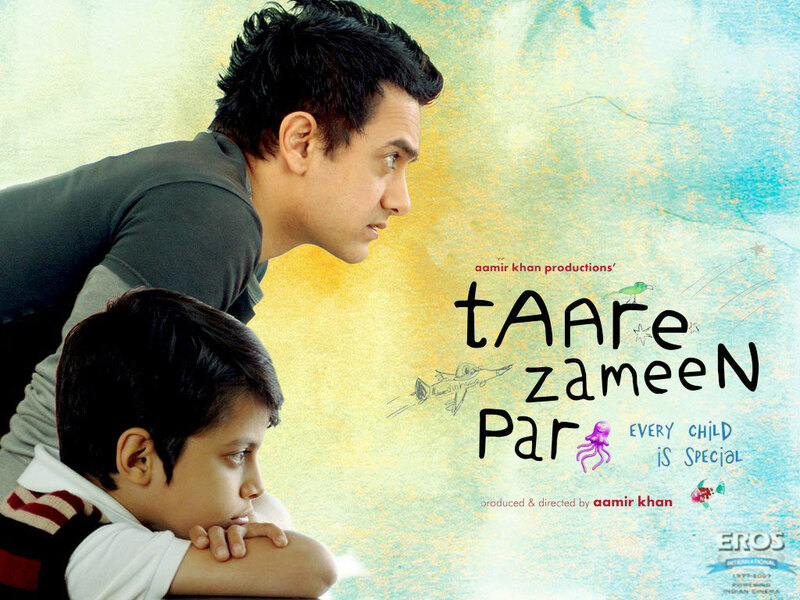 Another masterpiece from Aamir Khan & Co, this time they take on how our schools fail to recognize the needs of differently-abled children and how society shuns the idea that differently-abled children do come with their set of special abilities, which when nurtured at home and schools, can lead to remarkable creative expressions. Like the movie poster says, “Every child is special” and this heartwarming story goes on to prove just that. A lot of us look up to the people who’ve managed to settle down abroad and are leading comfortable lives. 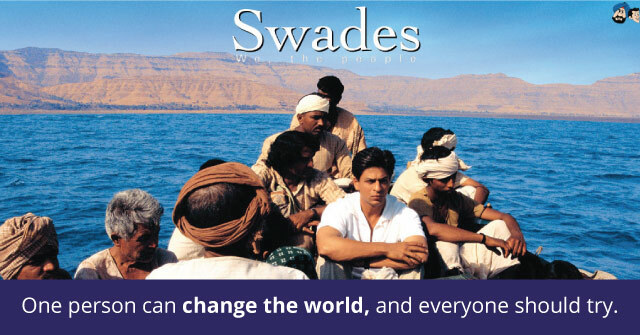 But Swades is the story of Mohan Bhargav, a scientist working in NASA who comes back to his motherland. As the story progresses, he goes on to find his life’s purpose in what can be called a special kind of patriotism. The kind of patriotism which doesn’t need him to defend the nation at the borders, but put all his abilities and energy into shaping the nation. This movie shows us that even a common man can go on to do uncommon things when they sincerely want to bring a change at the grassroots level. There must’ve been times when you had that brilliant idea for a company or a fantastic story idea that could’ve been the next best-selling novel, or something that was cool and unique. 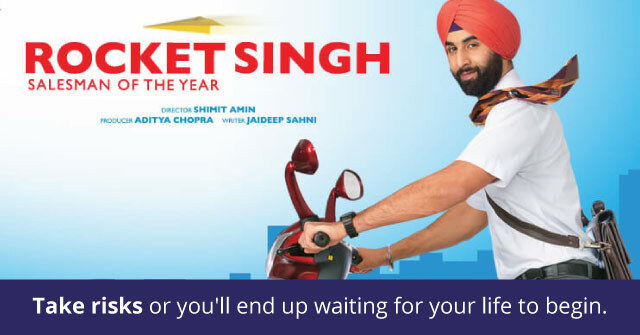 But the chances are that you backed out because of the four letter word we’re all afraid of: “RISK”…Rocket Singh is a refreshing story of a young man who dreams of not only earning big, but doing big things to earn those big bucks. But for anything significant to happen in your life, you’ve to take big risks and develop tolerance if they don’t pay off. That’s precisely what this movie goes on to teach us while delivering an important lesson on self-worth. This movie was expected to be India’s entry to Oscars. Unfortunately, it didn’t make the cut, but that doesn’t make this film any less brilliant. It masterfully depicts the emptiness felt by two souls in a city where people come to fulfill their destinies. 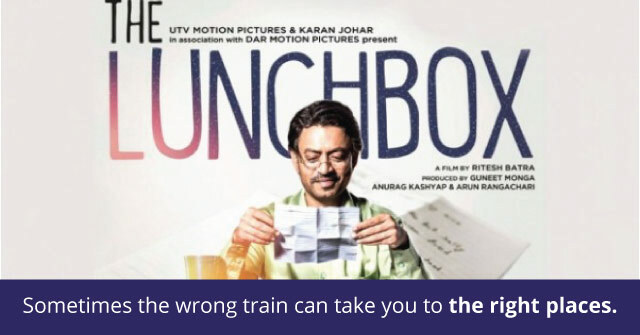 The film’s main characters connect with each other, owing to an innocent mix-up, and the events that follow show us that sometimes for everything to go right, something has to go wrong, even if it’s something as little as receiving the wrong lunch box! We know, we might have missed out on quite a few thought-provoking Bollywood movies. If you’ve got any other films on your mind, do let us know in the comments below. 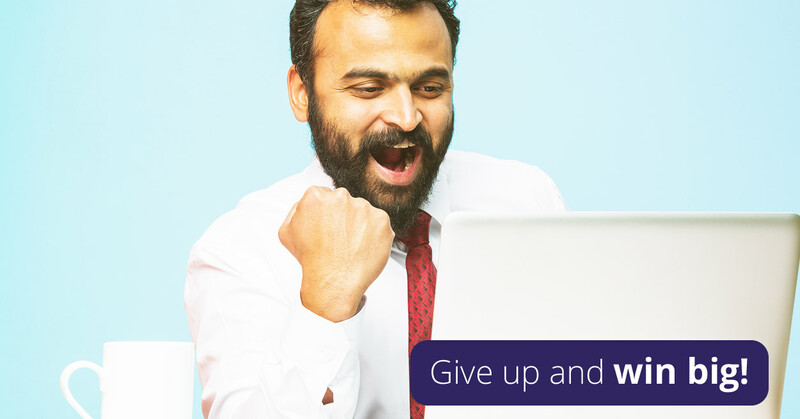 Ever feel that your thoughts are holding you back? 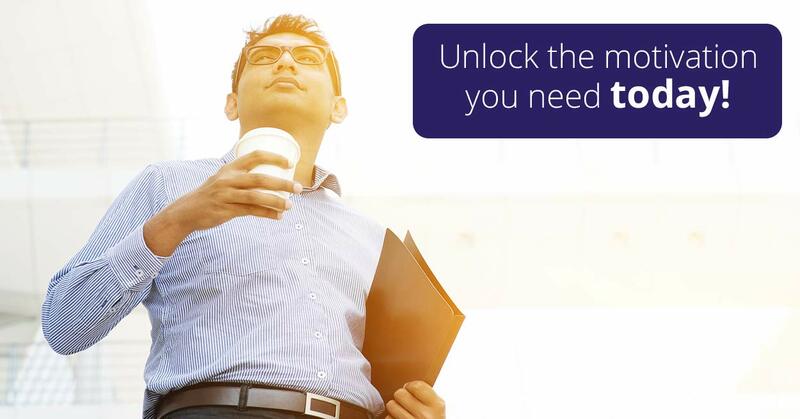 Connect with our Experts and get the right kind of support, right when you need it.